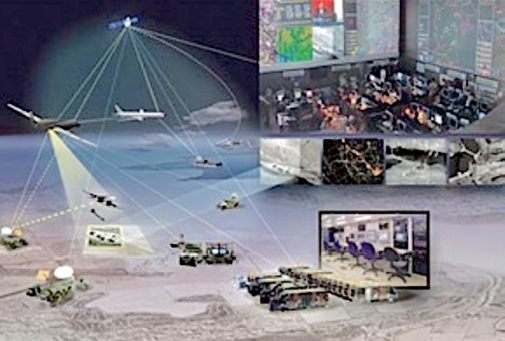 Kratos Defense & Security Solutions, Inc.'s subsidiary RT Logic's expertise has been enlisted by the U.S. Government to perform a critical Wideband Communications Architecture Study (WCAS) contract that will define the next-generation resilient ground architecture for the DoD. Increasingly, DoD terminals must be able to “roam” beyond one satellite network to expand SATCOM capacity and resiliency. To achieve this capability, U.S. Government systems must be able to flexibly access commercial and government resources and traverse among a diverse pool of satellites, teleports, and managed systems. Currently, this capability is hindered by the proliferation of managed service networks using proprietary modems and waveform technologies. Kratos is supported on this effort by a team of satellite operators to execute the study, including Intelsat General, SES, INMARSAT, Hughes and OneWeb. 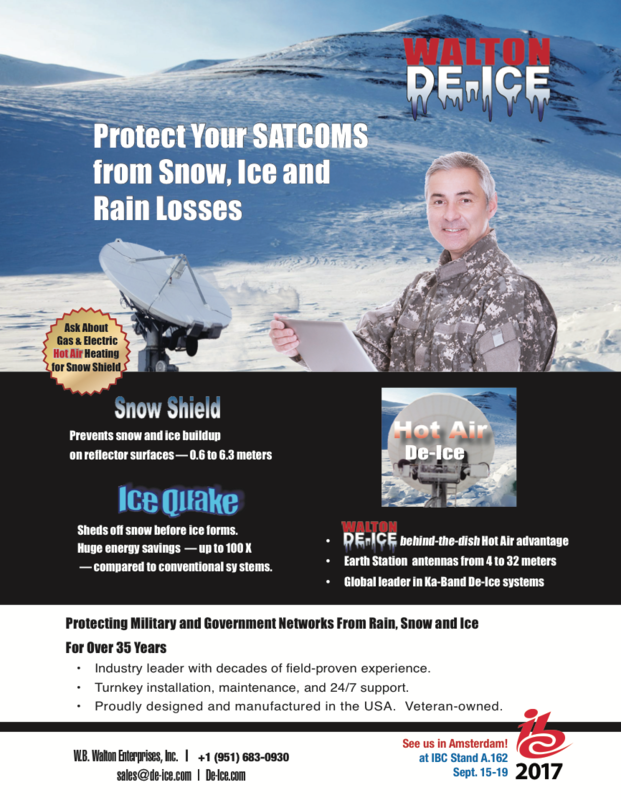 According to John Monahan, Senior Vice President of Kratos SATCOM products, the program draws upon Kratos’ core SATCOM and MILSATCOM capabilities that leverage their extensive portfolio of ground system products and architectural depth. The ‘roaming enterprise’ approach will increase SATCOM capacity and create a more resilient architecture to anticipate and respond to future attacks. In order to accomplish this task, the Army has enlisted the expertise of Harris Corporation. 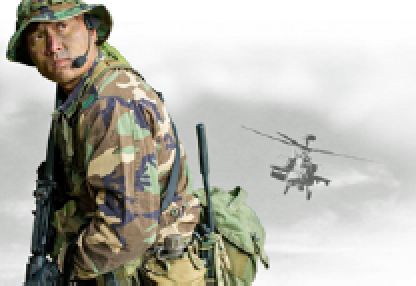 Harris Corporation has now been awarded a five-year, $461 million ceiling, multi-award IDIQ contract to modernize the U.S. Army's mission-critical communications network. The contract was awarded in the first quarter of Harris’ fiscal 2018. Harris received their first order from the contract for two Voice, Interoperability, Data and Access (VIDA®) cores, support services and integration of the first Army installation into the enterprise network. Nino DiCosmo, President, Harris Public Safety and Professional Communications, remarked that opening up this critical project and moving toward competition is a major step forward in bringing richer innovation, better technology, heightened responsiveness and more competitive pricing to the customer. He added that the U.S. Army customer clearly recognizes the value of competition, applying open standards and open architecture to its network. This forward-thinking approach will allow multiple vendors and multiple technologies to be integrated, ensuring interoperability into the future. The United States Air Force has announced that ULA was awarded a contract to launch the Space Test Program-3 (STP-3) mission. The STP-3 mission is scheduled to launch in the summer of 2019 from Space Launch Complex-41 at the Cape Canaveral Air Force Station in Florida. This mission will launch aboard an Atlas V 551 vehicle. ULA also launched the first Space Test Program mission in March of 2007. That launch marked the first Air Force Evolved Expendable Launch Vehicle mission on an Atlas V and the first Atlas V mission for ULA. An artistic rendition of the STPSat-6 satellite. Image is courtesy of Orbital ATK. The STP-3 mission consists of a primary space vehicle (STPSat-6) and an integrated propulsive EELV Secondary Payload Adapter (ESPA) holding up to six payloads (IP-ESPA). The STPSat-6 space vehicle will host the National Nuclear Security Administration (NNSA), Space and Atmospheric Burst Reporting System-3 (SABRS-3) payload, and the NASA Laser Communications Relay Demonstration (LCRD) payload. Additionally, seven science and technology (S&T) payloads are manifested by the Department of Defense Space Test Program on STPSat-6. ULA has successfully delivered more than 115 satellites to orbit that provide critical capabilities for troops in the field, aid meteorologists in tracking severe weather, enable personal device-based GPS navigation and unlock the mysteries of the solar system. Tory Bruno, ULA’s president and CEO, said that the company is honored that the Air Force has entrusted them with the launch of this important test mission. Bruno continued by adding that ULA offers the most reliable ride to space. With a mission success record of 100 percent and a tremendous heritage of 71 consecutive successful Atlas V launches, the firm provides the best overall launch service for customers. ULA is the choice for customers when a critical payload must be delivered to space on-time and safely. 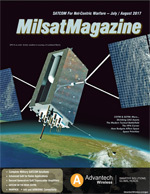 The U.S. Air Force has released two technical reports that demonstrate that the Global Positioning System (GPS) continues to deliver exceptional performance to civilian users around the world — GPS is a U.S. Air Force satellite system that provides highly dependable positioning, navigation and timing (PNT) services to military and civilian users around the world, free of direct user charges. In this single case, the U.S. Air Force only provided 17 hours of advanced notice, as opposed to the SPS PS commitment of at least 48 hours advanced notice, before the scheduled satellite interruption. That exception was that the reporting notification commitment for scheduled GPS satellite interruptions during calendar year 2014 was only met in 29 of 30 cases (96.7 percent). The vast majority of GPS users were not impacted by this single delayed notification. Most impressively, the oldest GPS satellites still provided an average signal-in-space accuracy of 2.8 meters during their worst performing month of 2015 — surpassing the target accuracy metric by over 300 percent. 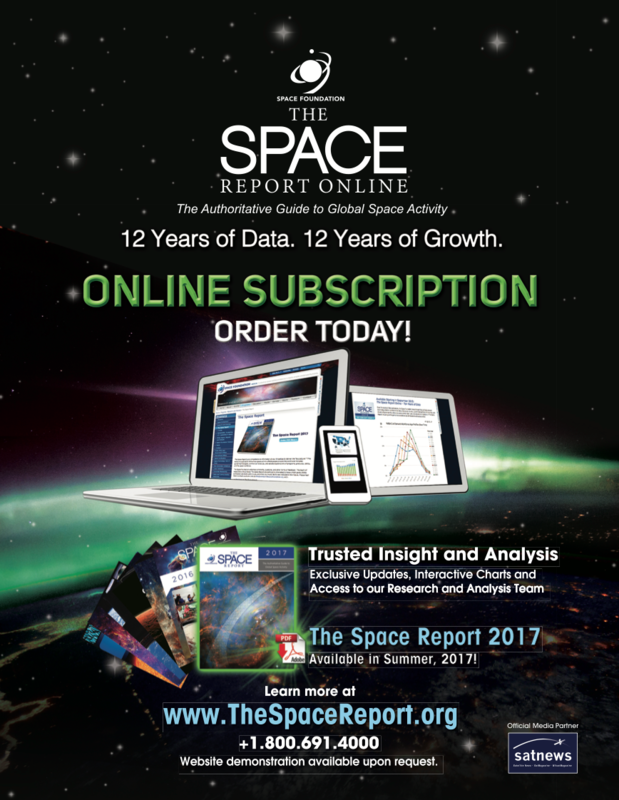 On average, the signal-in-space accuracy of the GPS constellation in 2015 was 1.4 meters, which is a 0.4 meter improvement over the accuracy in 2013. The GPS SPS performance reports are generated by Applied Research Laboratories, the University of Texas at Austin (ARL:UT), which is a Department of Defense University-Affiliated Research Center. Using data from 33 GPS monitoring and reference stations located around the globe, the ARL:UT team assesses GPS performance against the commitments defined in the 2008 GPS SPS Performance Standard (published at www.gps.gov/technical/ps/). The ARL:UT reports focus on those commitments that can be verified by anyone with knowledge of standard GPS data analysis practices, familiarity with the relevant signal specifications, and access to a Global Navigation Satellite System data archive. ARL-UT expects to complete the 2016 SPS performance report later this year. The 2013, 2014, and 2015 reports are publicly available for free download at www.gps.gov/systems/gps/performance/. The National Coordination Office for Space-Based PNT maintains the GPS.gov website to provide official information about GPS to the public. Colonel Steven Whitney, the Director of the GPS Directorate, commented that the GPS Directorate remains committed to providing highly accurate and reliable PNT services to our users around the globe. The use of published standards to transparently guide data-driven decision making is how we have become the ‘Gold Standard’ in PNT. The GPS Directorate is working every day on improved capabilities to ensure users receive the maximum benefit of the PNT services offered by GPS. Air Force Space Command's Space and Missile Systems Center, located at Los Angeles Air Force Base in El Segundo, California, is the U.S. Air Force's center of excellence for acquiring and developing military space systems. 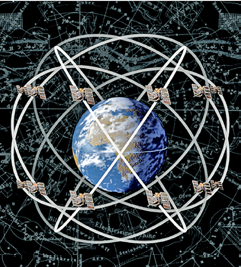 SMC's portfolio includes GPS, military satellite communications, defense meteorological satellites, space launch and range systems, satellite control networks, space-based infrared systems and space situational awareness capabilities.